Maruti will showcase the Future S micro SUV concept at the 2018 Indian Auto Expo. Later in 2018, or in early 2019, a production version of the Future S will be launched in India. 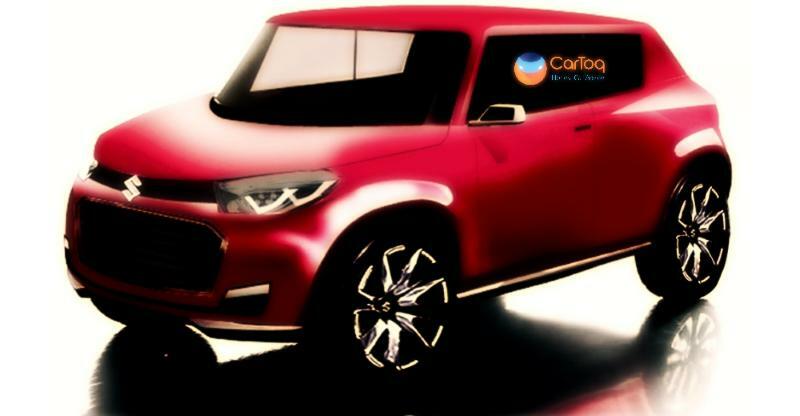 CarToq’s rendering artist has put up a few renders that show what the new micro SUV could look like. The Future S will be the first ‘micro SUV’ from Maruti Suzuki, and will be based on the lightweight HEARTECT platform that other Marutis such as the new Dzire and Baleno already use. The Future S micro SUV concept is also expected to get a new name when it goes into production. For now though, we do know for a fact that it’ll sit under the Vitara Brezza in terms of price and positioning. How low Maruti would go in terms of price and positioning of the new micro SUV is something that’s unknown for now. 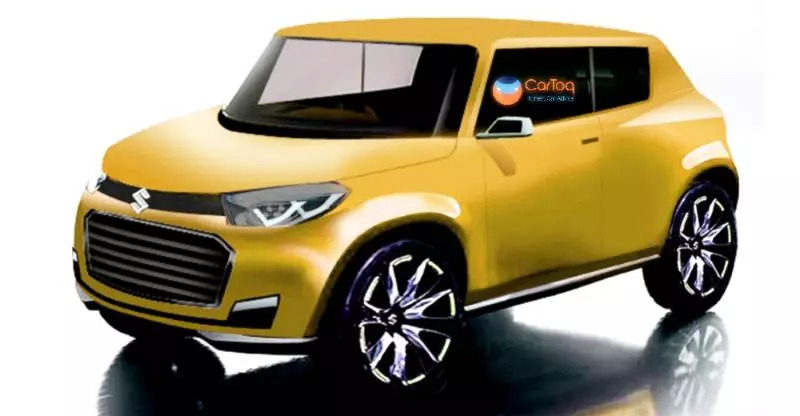 While some media outlets that it’ll be slightly pricier than the Kwid, slotting into WagonR territory, others speculate that it’ll be as pricey as the recently introduced Ignis hatchback. Other key bits of the micro SUV is butch yet funky styling bits, and the possibility of both petrol and turbo diesel engines. The HEARTECT platform supports both engines. If the Future S is positioned somewhere near the Ignis, it’s likely to use the 1.2 liter K-Series petrol and the newly developed 1.5 liter turbo diesel engine that Maruti will soon introduce on multiple car models. Manual and AMT options are likely. Don’t expect four wheel drive though. A front wheel drive layout, in the interests of weight saving and fuel efficiency, is very likely. The micro SUV could however have plenty of ground clearance, and a high-riding stance – at least in terms of styling. A lot of new details about this brand new vehicle from Maruti is expected to be revealed at the 2018 Indian Auto Expo, when the movers and shakers from Maruti Suzuki address the media. Keep an eye on this space.